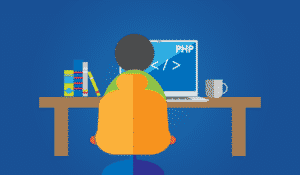 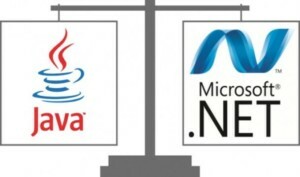 .NET or JAVA – Future और Career के लिए सबसे बेहतर कौन ? 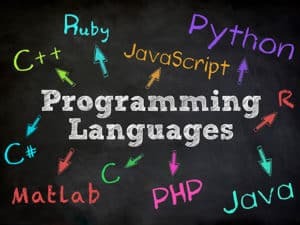 Computer Programming क्या है ? 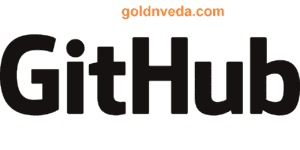 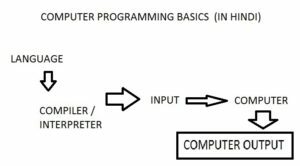 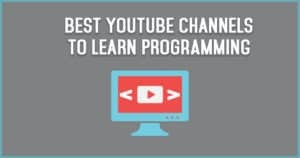 Computer Programming कैसे सीखें ? 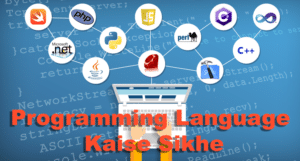 HTML(Hypertext Markup Language) क्या है? 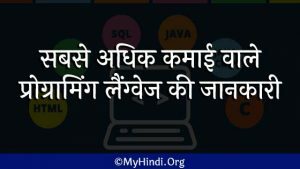 कैसे सीखे?